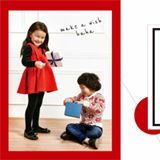 Read a dream for your kids.very good quality and lovely suitcase stock available.let's have a wonderful holiday. 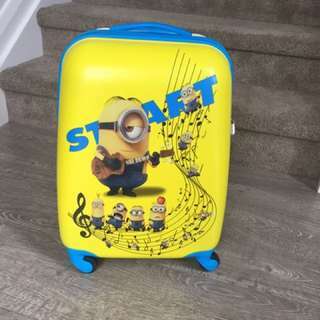 Are you going to travel? Are you going to school?Are you going to shopping? 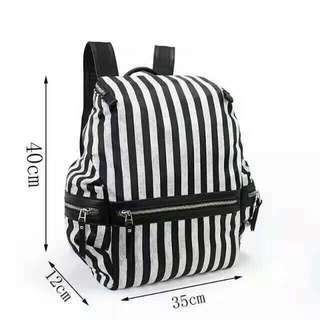 You need a very good quality backbag. 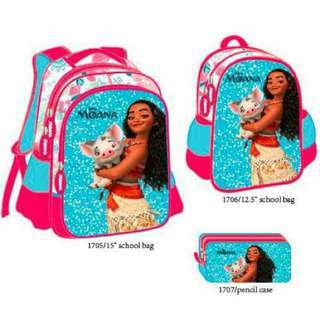 Stock available. 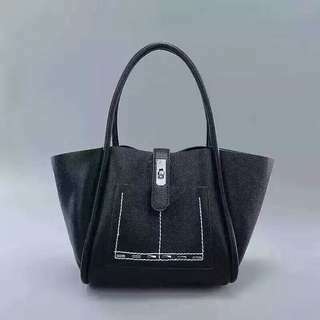 Lovely and very good quality ladybag, two colours stock available.black and light grey.it is latest fashion and useful . 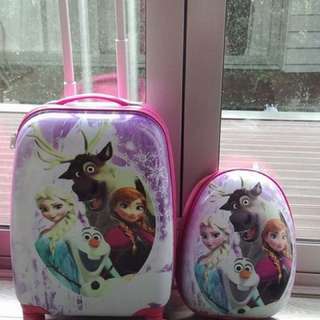 Read a dream for kids.Best quality kids suitcase big sale online .stock available,the same stuff sale $109 on shopping mall,but we sale only $55. And free delivery in Auckland.PM for more details and patterns.